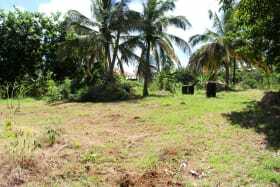 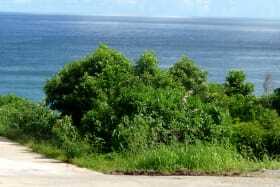 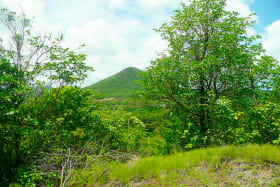 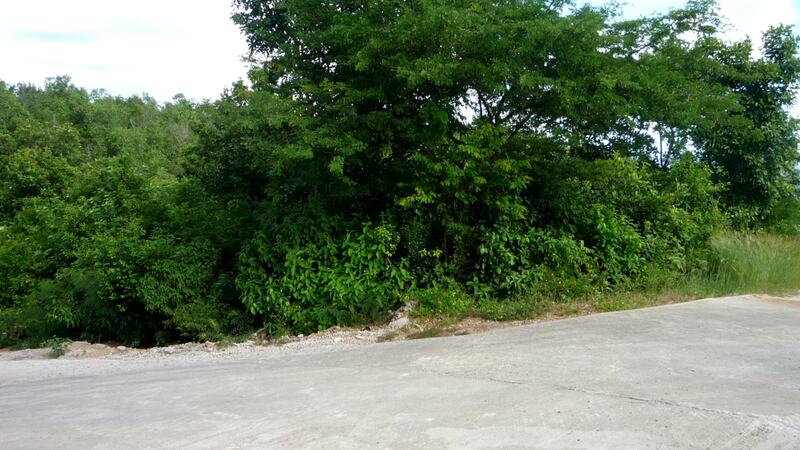 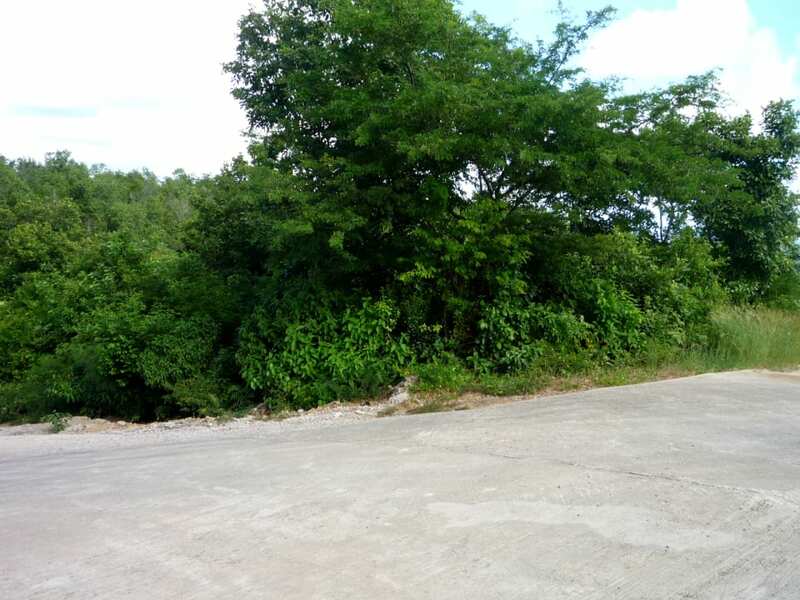 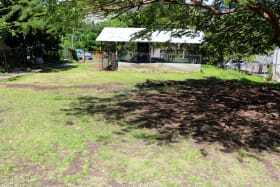 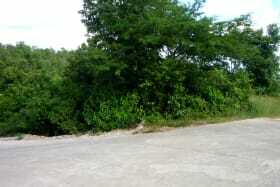 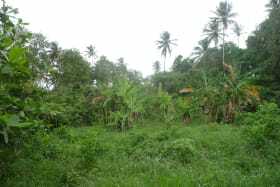 Gently sloping lot located with the residential development of Belle Isle approx. 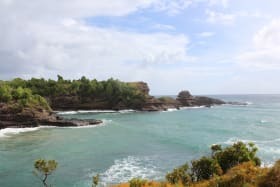 1/2 hours from the town of St. George’s. 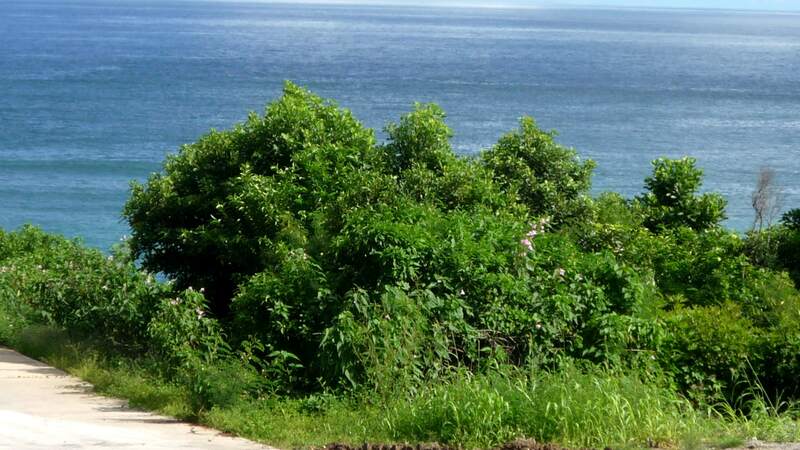 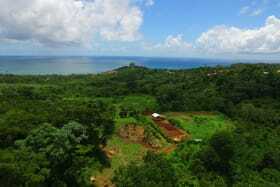 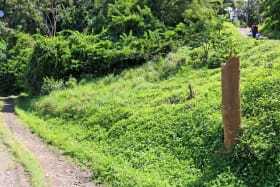 Gently sloping lot with a magnificent view of the sea approximately 100 yards away, facing south east. 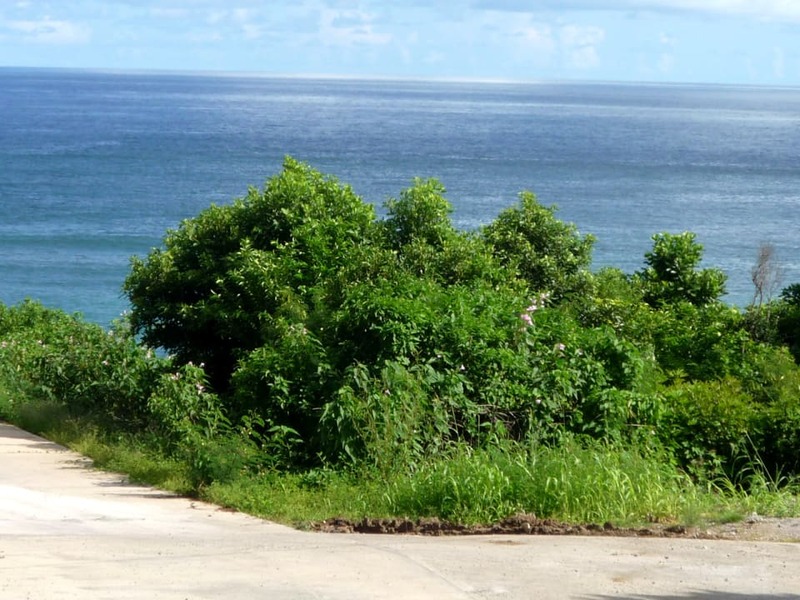 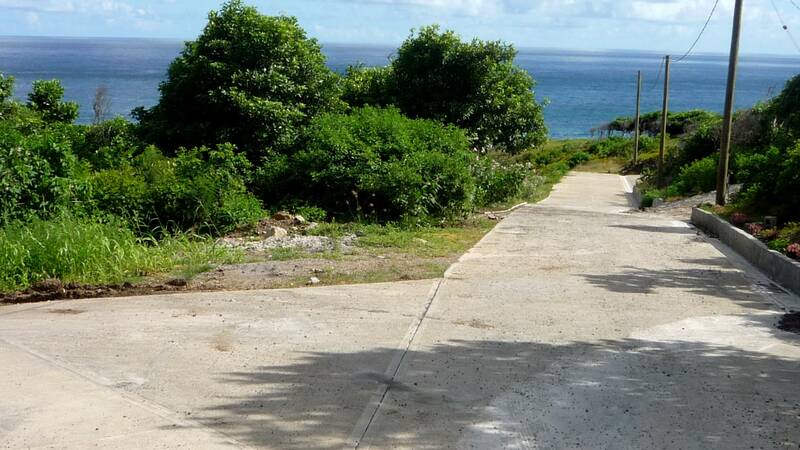 It is located in the relatively new prime residential development of Belle Isle, St. David. 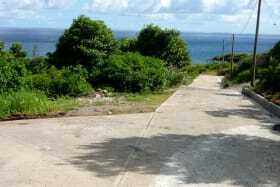 The infrastructure has been well planned and constructed with all utilities in place. 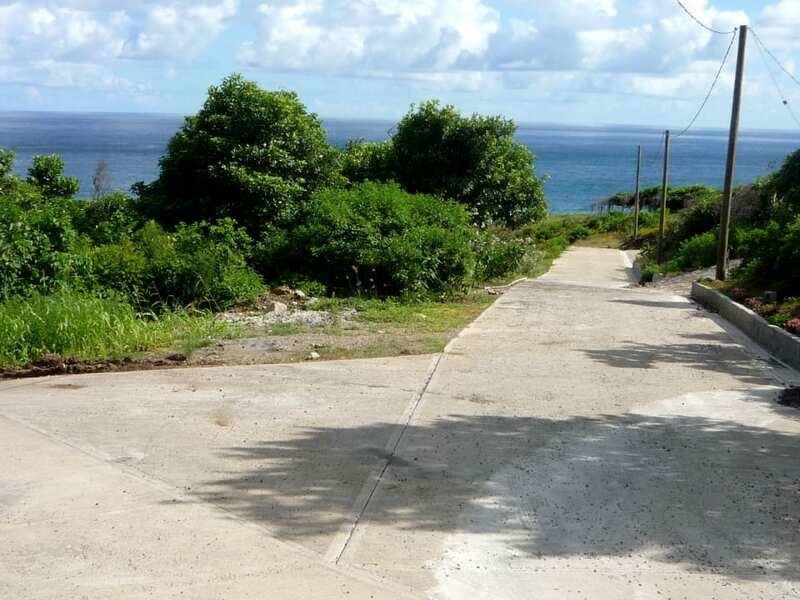 Located approximately 20 minutes from The International Airport, shopping, marinas and restaurants.